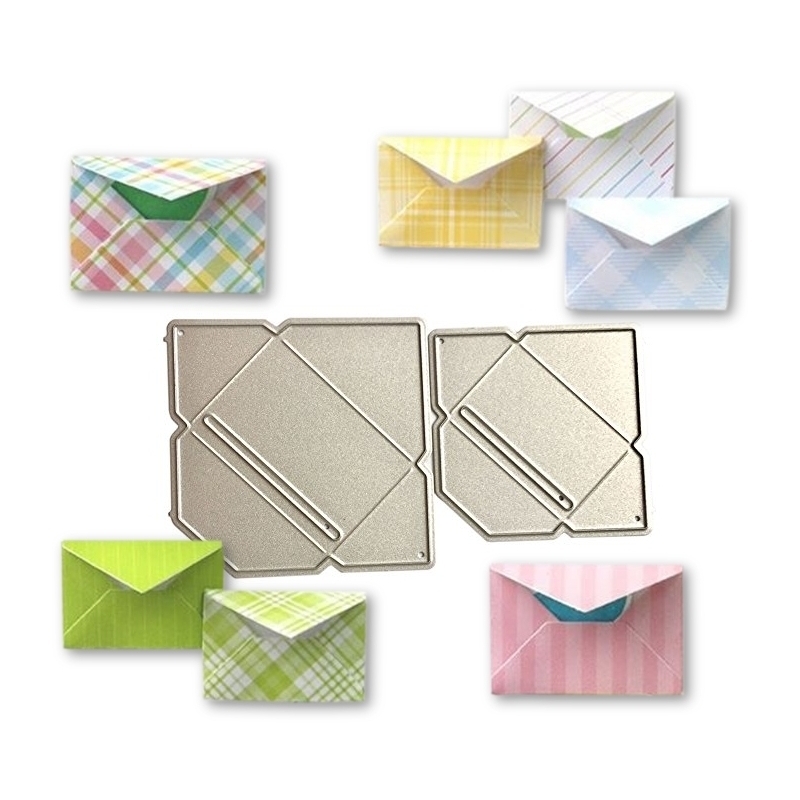 Steel cutting die set featuring 2 mini envelopes, the finished envelopes measuring 4 x 2.7cm and 3.3 x 2cm. 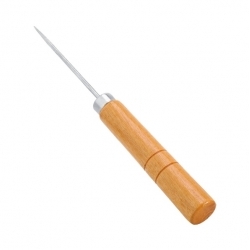 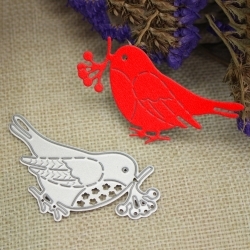 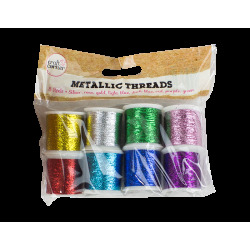 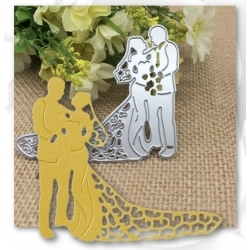 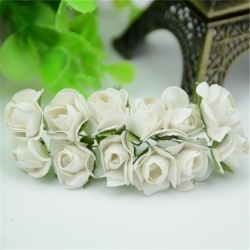 These are great for embellishing cards and craft including wedding invites and postbox-type Christmas cards. 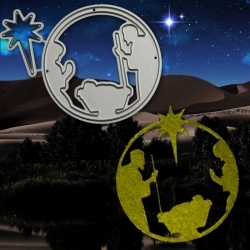 Great value steel cutting die set featuring a 5cm nativity circle and a Christmas star. 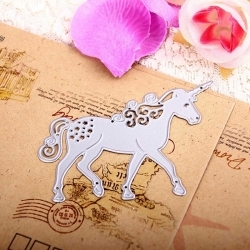 For use with most personal die-cutting machines. 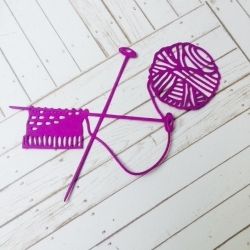 Large steel cutting die featuring knitting needles and wool. 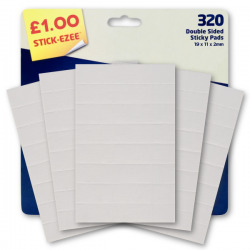 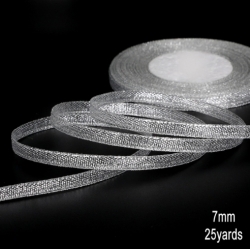 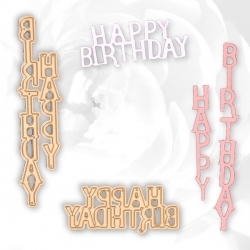 12x 7cm.Suitable for most personal die-cutting machines.